February is Black History Month, a time to celebrate and honor the generations of African American men and women and their struggle to achieve citizenship and equal rights in American society. Black History Month provides a special opportunity for students to explore and learn more about famous African American mathematicians and their contributions to our culture and modern institutions. When it comes to STEM classes, one of the best ways you can celebrate Black History Month in your classroom is by sharing the contributions of famous African American Mathematicians that you and your kids may not be familiar with (but definitely should!). Some ideas for celebrating these famous African American Mathematicians is by focusing on a different individual each day, assigning individuals for a famous African American Mathematician research assignment, or by sharing this article on your classroom’s bulletin board. And while you can share this list with your students and admire the accomplishments of these incredible mathematicians any time of the year, the month of February provides a focused opportunity to provide your students with deeper historical context and make connections between the past, the present, and the future. 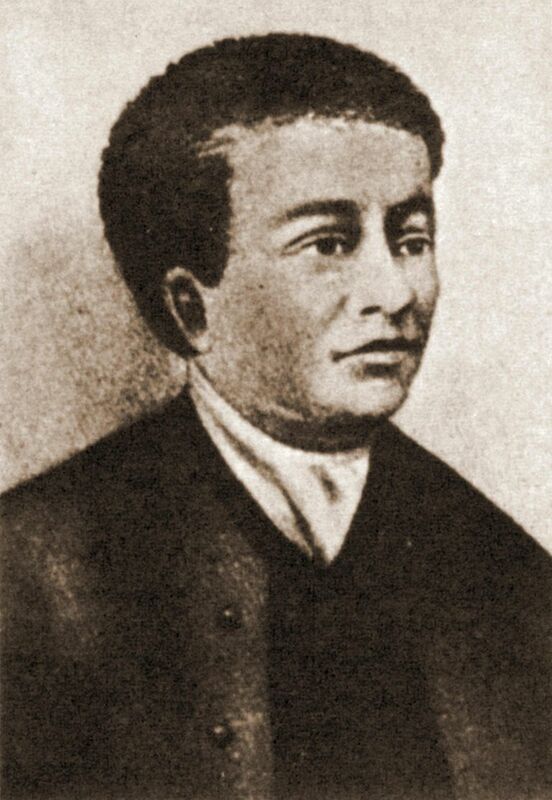 Banneker, a mostly self-educated man in mathematics and astrology, is best know for building America’s first clock—a wooden device that struck hourly. Using his rich understanding of trigonometry and astronomy, he accurately predicted a solar eclipse in 1789. Banneker was also a passionate civil rights advocate. In 1791, he famously penned a letter to then secretary of state Thomas Jefferson asking for his help in improving conditions for Africans living in the United States, which highly impressed Jefferson and convinced many that blacks were intellectually equal to whites. He died at age 74 on October 9, 1806. Fern Hunt is best know for her work in applied mathematics and mathematical biology. Throughout her great career, she has been involved with biomathematics, patterns in genetic variation, and chaos theory. She currently works as an educator and presenter with the aim of encouraging women and minority students to pursue graduate degrees in mathematics and other STEM fields. Hunt is a strong support of student choice, following one’s passion, and surrounding yourself with a strong support system, which are all factors that she credits to her own personal success in mathematics. Dean is a famous computer scientist and engineer, credited with assisting in the development of several breakthrough computer technologies for IBM. He invented the first gigahertz computer chip and co-invented the Industry Standard Architecture System for computing, which allows for common plug-ins such as personal printers and modems. In 1925, Elbert Frank Cox was the first black man to earn a Ph.D in mathematics not only in the United States, but in the entire world. After receiving this honor, Cox became a professor of mathematics at Howard University in Washington D.C. and eventually became chairman of the Mathematics Department in 1957. He would hold this role with great esteem until his retirement in 1965. In 1975, the Howard University Mathematics Department established the Elbert F. Cox Scholarship Fund for undergraduate math majors to encourage young black students to pursue degrees in mathematics. Katherine Johnson was the main character of the critically-acclaimed film Hidden Figures. Her contributions in the field of orbital mechanics, alongside fellow female African American mathematicians Dorothy Vaughan and Mary Jackson, were critical to the United States’ success in putting astronaut John Glenn into orbit in 1962. During her 35-year career at NASA , she held a reputation for being a master of complex manual calculations and helped pioneer the use of computer programming for performing complex calculations. 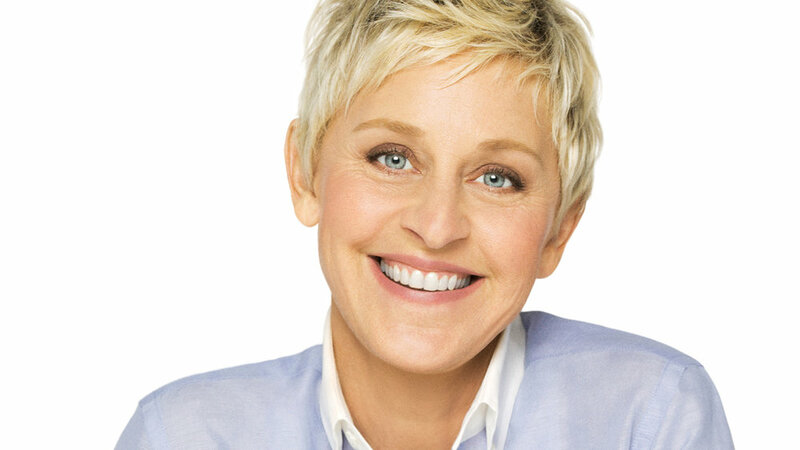 She was awarded the Presidential Medal of Freedom by President Barack Obama in 2015. Valerie Thomas is a scientist and inventor best known for inventing the Illusion Transmitter in 1980. This technology was the first of its kind in the field of 3D-imagery and is the basis for modern 3D-televisions, video games, and movies. From 1964 -1995, Thomas worked for NASA, developing real-time computer data systems and managing the team that developed the Landsat technology that supported the first satellite to transmit images from outer space. Today, she continues to serve as a mentor for youth through the Science Mathematics Aerospace Research and Technology and National Technical Association. Do YOU want free math resources, lesson activities, and puzzles and games for grades 1-8 in your inbox every week? Join our mailing list and start getting tons of free stuff! Lonnie Johnson is a famous inventor, mathematician, and engineer who holds over 120 patents. He served as an engineer for the U.S. Air Force, where he worked on developing the stealth bomber, and later for NASA’s Jet Propulsion program. 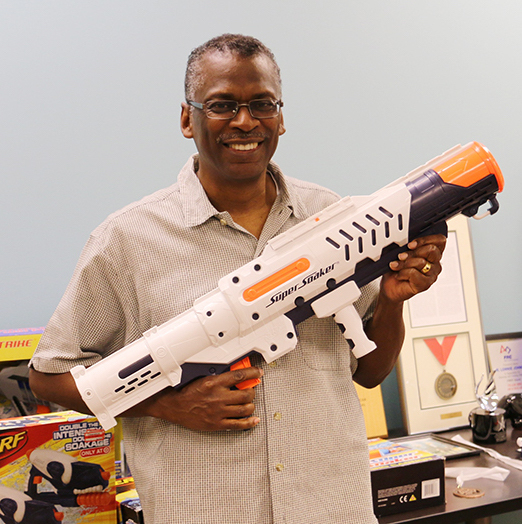 He is best known for inventing the Super Soaker water gun while working at the U.S. Air Force, a product which has grossed nearly $1 Billion since 1990. He also invented a “toy projectile gun,” which eventually became the Nerf Gun. John Urschel excelled in both mathematics and playing football at Penn State University and earned bachelor’s and master’s degrees in mathematics. In 2014, Urschel was drafted from Penn State into the NFL by the Baltimore Ravens, where he played his entire NFL career before retiring at age 26 to further pursue mathematics. He is currently working towards his Ph.D. in mathematics from MIT where some of his mathematical fields of interest include graph theory, numerical linear algebra, and machine learning. Euphemia Lofton Haynes is famous for being the first African-American woman to earn a Ph.D. in mathematics, which she achieved from the Catholic University of America in 1943. After earning her Ph.D., she embarked on a 47-year career of advocacy for students of color, improving schools, and overcoming the harmful effects of racial segregation. 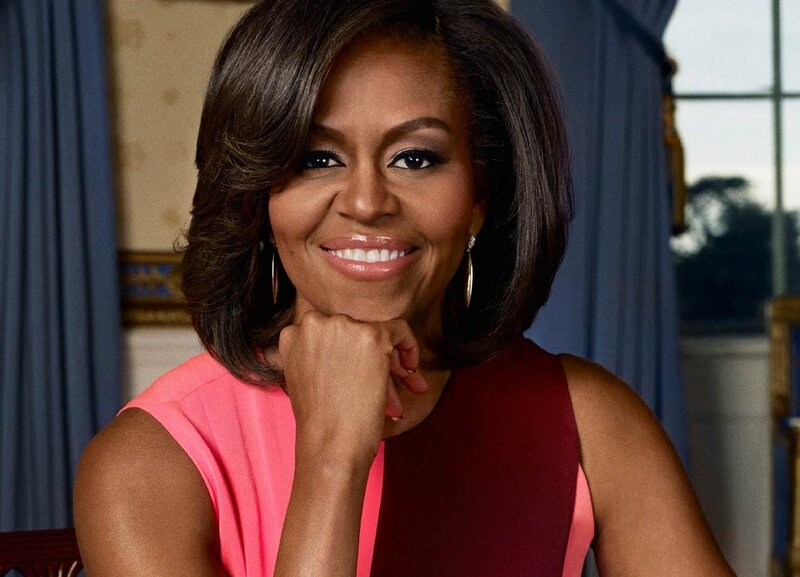 During this time, she was also a math professor at the District of Columbia Teachers College, where she managed the Division of Mathematics and Business Education department. Haynes died at the age of 89 on July 25, 1980. 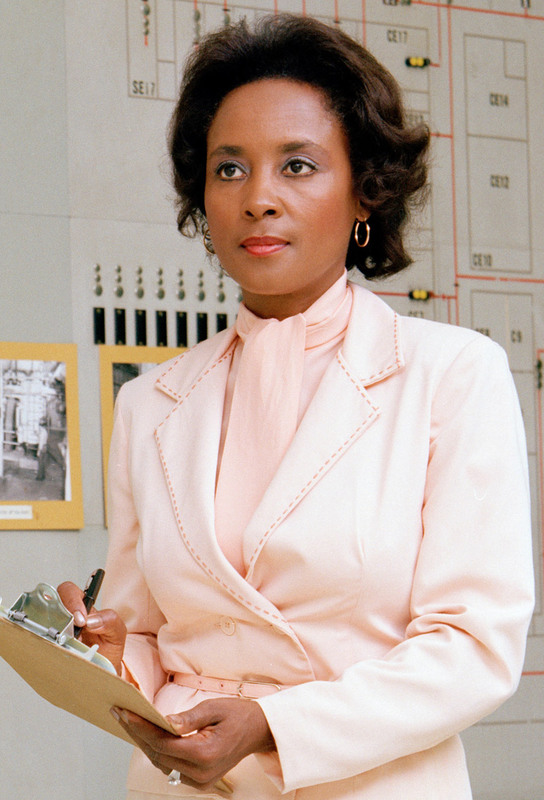 Annie Easley is famous NASA computer and rocket scientist and mathematician who contributed to several space programs , inspired others through her participation in numerous outreach programs, and broke down barriers for both women and African Americans in STEM. Most notably, she was a leading member of the team that developed the breakthrough Centaur rocket, which opened the door for the launch of many of NASA’s most important missions. Mae Carol Jemison is a mathematician, engineer, physician, and astronaut. In 1992, she became the first African American woman to visit space when she went into orbit aboard NASA’s Space Shuttle Endeavour. Jemison also spent time as a general practice physician and in the Peace Corps before joining NASA’s astronaut program. She continues to be involved in several initiatives and recently served on the council for an initiative called "Science Matters" which aims to encourage young children to understand and pursue careers in STEM. Are you looking for inspirational printable quotes to share with your kids? How are you planning on celebrating Black History Month in YOUR classroom? Share your thoughts and suggestions in the comments section below! When you empower your kids with a growth mindset for learning, you teach them to embrace their mistakes as learning opportunities, persevere through challenging problems, and focus on individual growth. Nurturing a growth mindset with your kids requires a purposeful and well-planned strategy to ensure that they consistently hear the right messages. Fortunately, there are plenty of positive growth mindset messages from relatable sources that will help your kids to better understand the importance of learning from their mistakes, embracing challenges, and being lifelong learners. Do YOU love these quotes? Access over one hundred printable Growth Mindset quote posters for your classroom in our brand new PDF eBook! 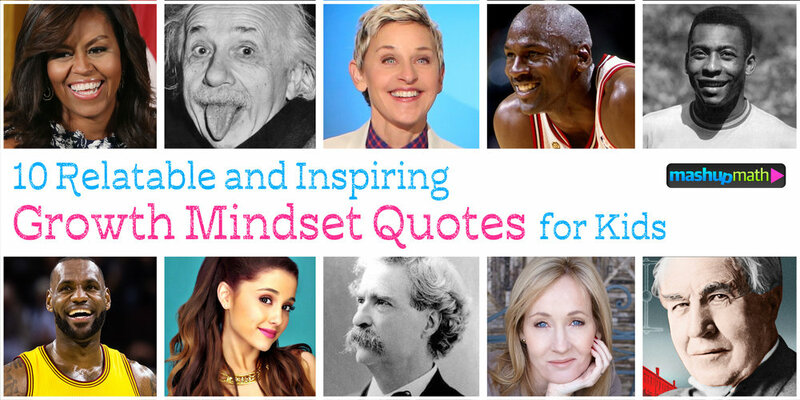 Did I miss your favorite kid-friendly growth mindset quote? Share your thoughts and suggestions in the comments section below!